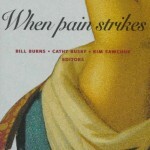 When Pain Strikes (1999) is a scholarly anthology about pain and its relief. It was published by the University of Minnesota Press with the cooperation of the Banff Centre for the Arts. 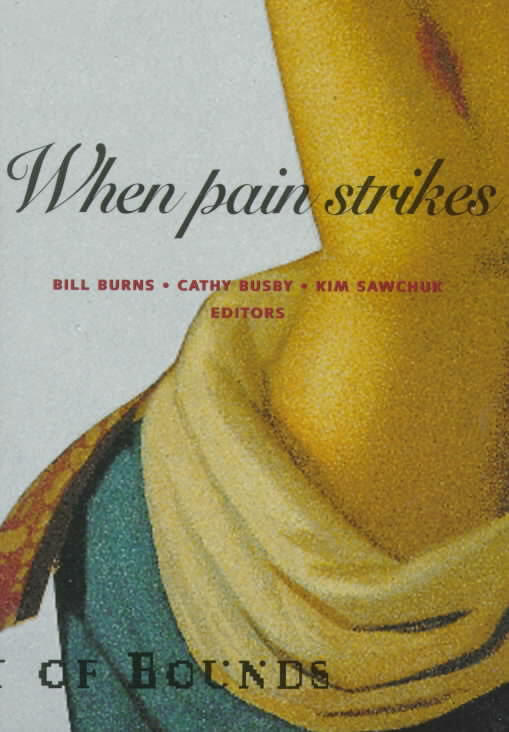 Bill Burns, Cathy Busby and Kim Sawchuk were contributing editors. 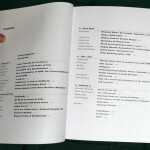 Essays and works by more than two dozen scholars and artists are included in the anthology. 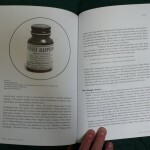 The book is available at amazon.com.